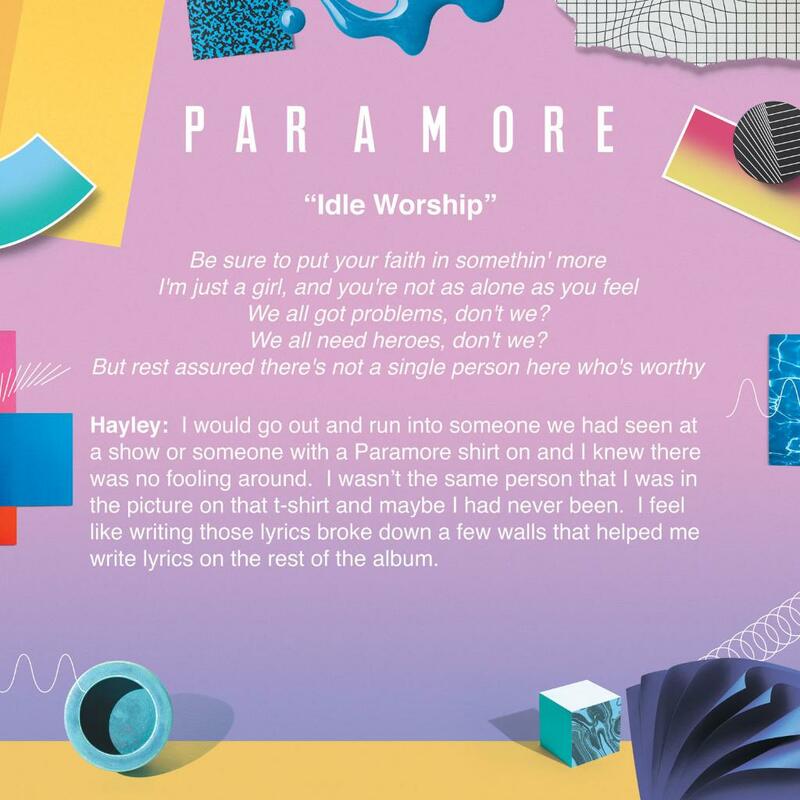 Meaning behind Idle Worship. Paramore share their meanings and inspirations for the écriture and recording of each new song on their newly released record, After Laughter. HD Wallpaper and background images in the Paramore club tagged: photo paramore after laughter 2017 tracklist songs meanings behind the scenes.